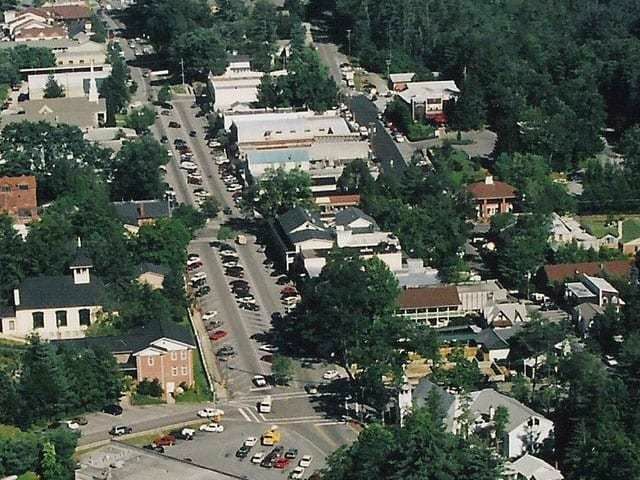 Highlands NC is a top spot for a second home. Barron’s recently published an article “20 Best Places for Second Homes” and Highlands NC made the list for the first time. Placed in the number 14 position, making the Barron’s list is quite an accolade for Highlands NC. Our lovely mountain town has a great deal to offer, including some stunning architecture in Highlands NC homes that are currently listed for sale. 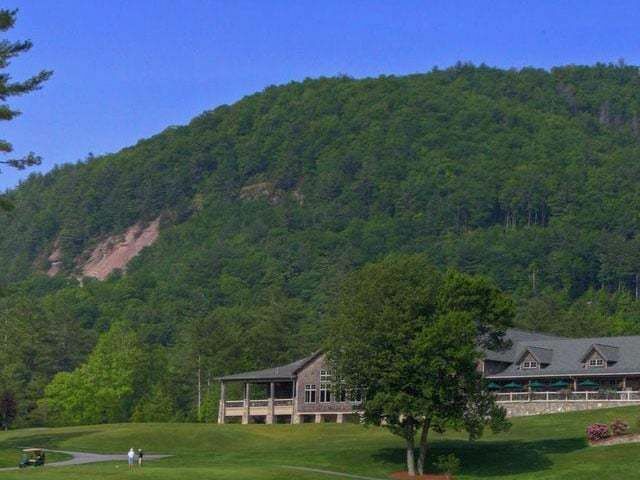 Barron’s notes that Highlands NC is becoming a noted destination for its spa (Old Edwards Inn & Spa noted as a top spa from Condé Nast Traveler), as well as its unique shopping, spectacular views, outdoor activities, and top notch golf. 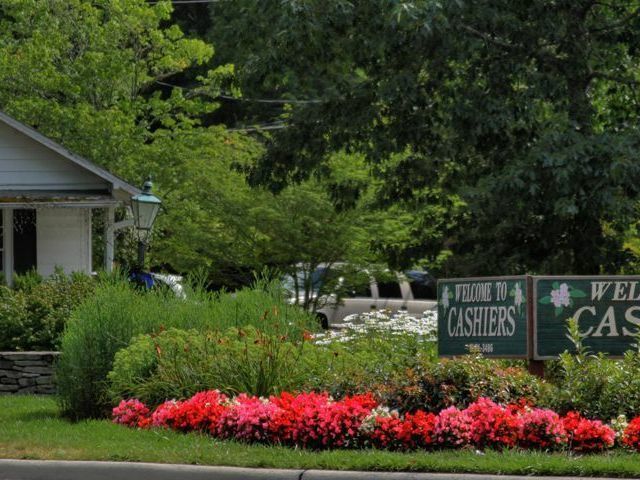 Making this list is certain to entice people to take a look at Highlands NC homes. 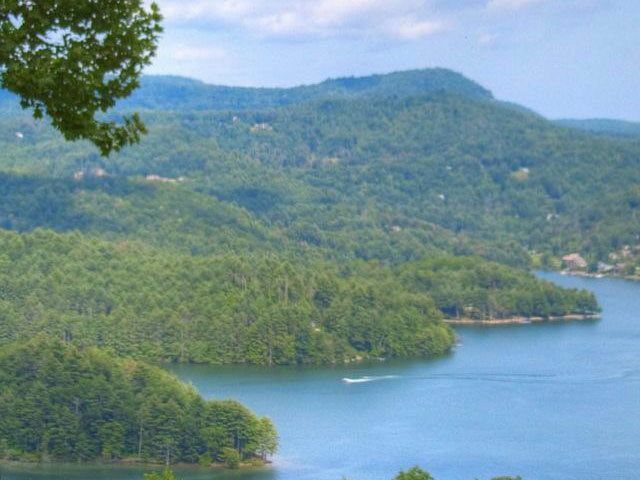 There are a variety of Highlands NC homes for sale at the moment, offering everything one would want in a second home and more. Contact us today to learn more about Highlands NC real estate and let us help you get to know why our unique area is such a special place to call “second home”. Click here to read “20 Best Places for Second Homes” from Barron’s.